On Saturday, May 5th, we held our second Quarterly Training event for 2018. This training was a part of our Gospel Fluency training series, which began last Fall. 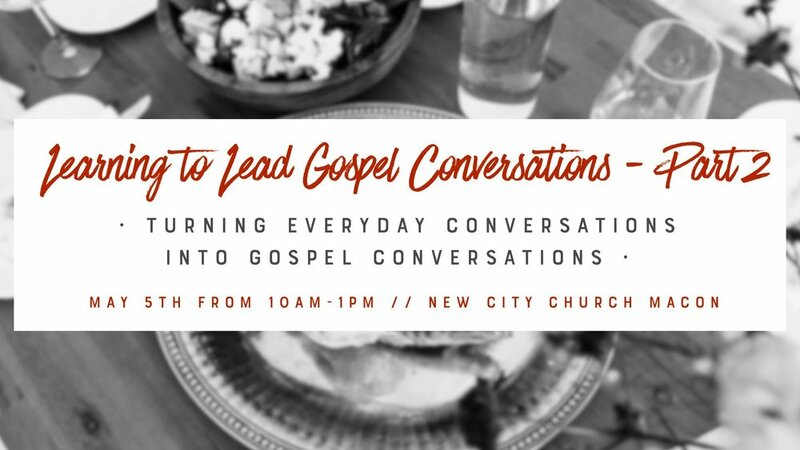 This was the 2nd Part of the Learning to Lead Gospel Conversations training we started back in February. This training mostly dealt with our identity as missionaries and how to transition our normal conversations to the gospel. We spent a lot of time talking about how to share the gospel. Check out each of the four sessions below! Enjoy!